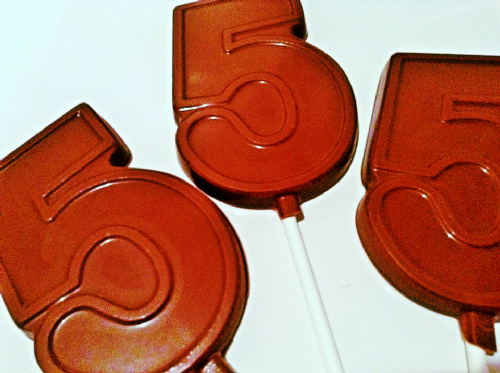 Number lollipops handmade to order using the finest Belgian chocolate. 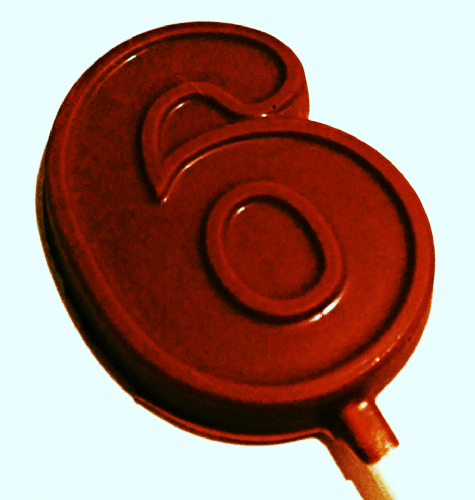 Each chocolate number lolly is individually wrapped in cellophane. 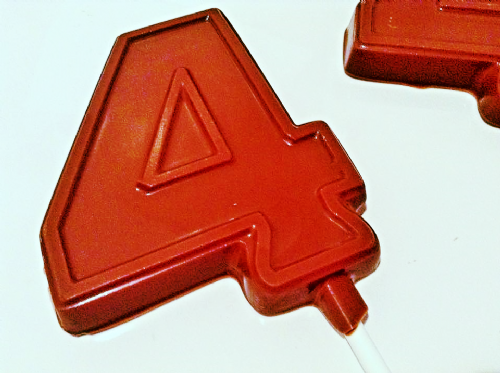 These number lollies are great for children's party bags. Personalised labels available at no extra charge.